This shampoo cleanses, hydrates and regenerates scalp. Continuous use guarantees healthy, shiny hair with fewer split ends thanks to its nutrients. Natural formula, suitable for all types of hair. Now in 250ml size! 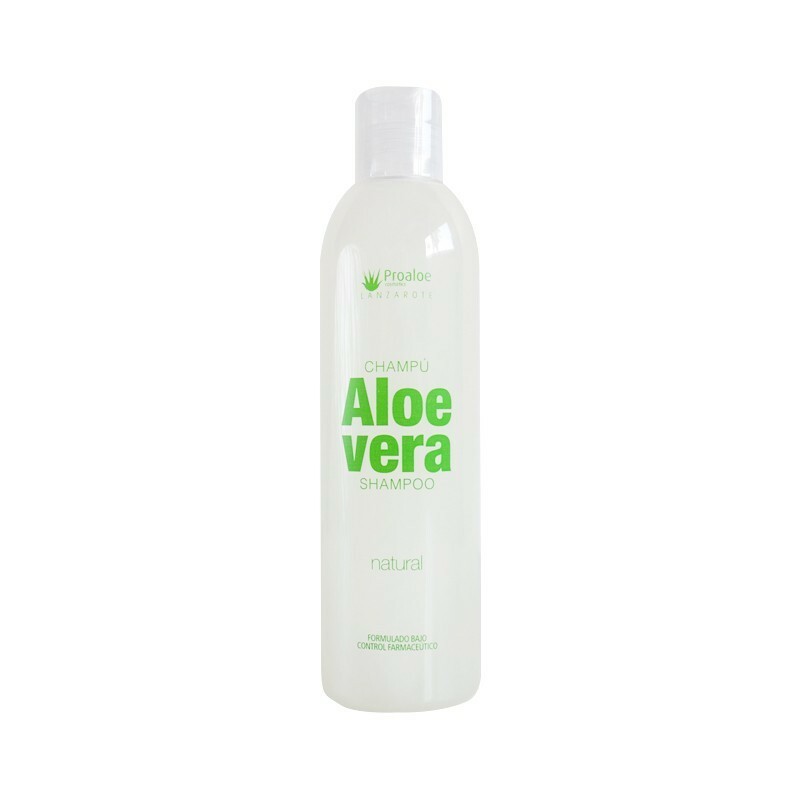 Shampoo formulated with Aloe Vera, considered the best cell regenerator of nature. 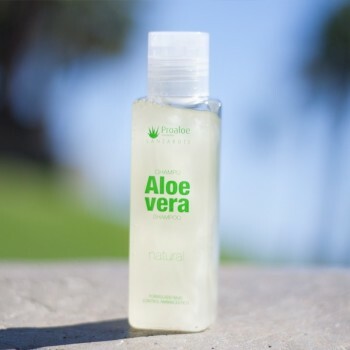 The action of its nutrients and its continued use purifies the roots, calms the scalp, prevents and treats dandruff and provides strength and shine to the hair. The combination of all these elements make this shampoo an ideal product for those who want to care for your hair with natural elements. - In case of contact with eyes, rinse with water. - It can be used by children over 3 years old, pregnant women and the elderly. - It should always be rinsed with water.